This entry was posted in News on December 6, 2017 . 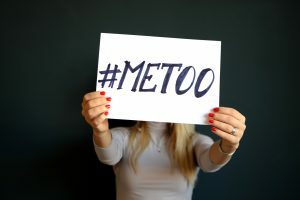 The executive director of the Antigonish Women’s Resource Centre Lucille Harper says recent developments have prompted women to speak openly about their own experiences of sexualized violence. Harper says it’s a result of a combination of the #MeToo movement and the recent sexual assaults at St. FX University. Harper says violence against women has not abated. Harper says it’s clear we need to take action on violence against women. Today is the National Day of Remembrance and Action on Violence Against Women. It marks the anniversary of the murders in 1989 of 14 young women at a Montreal Engineering School They died because they were women.